The best performing Fluorocarbon on the market. 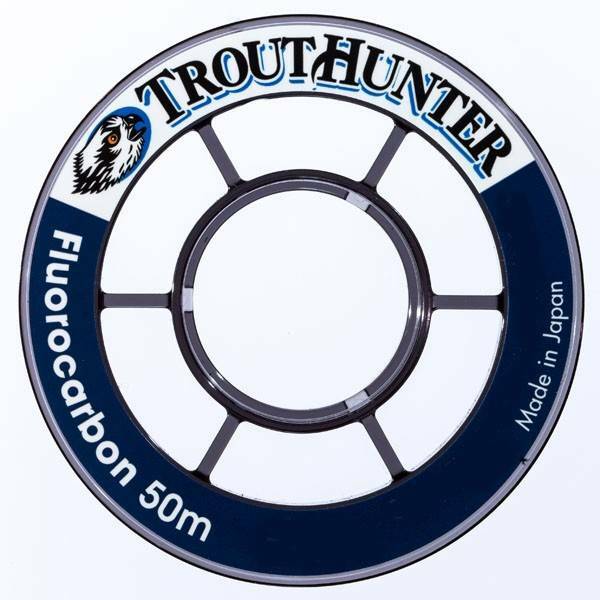 50 meter spools afford anglers superior material at a low per meter price. Most popular leaders sizes. Proprietary misty gray polycarbonate large arbor spool. Designed for low material memory and easy handling in a stackable, compact, durable design.